I've been so excited to share this episode with you that I've been practically BURSTING at the seams!! Today, we're going to talk about how I planned my 2019 and, most of all, I'm inviting you to the VA Profit Planning Challenge. It's a free 5 Day event happening from Monday, January 7th through Friday, January 11th. Asking the questions that create crystal clear clarity around what you want in 2019. Tackling all the numbers to figure out how we make this the best year yet! Putting a name and a face on our revenue goal. What does it look like and how do we get there? Now that we've got our BIG goal, we're going to generate some BIG ideas to make it happen! Even though the challenge doesn't start for another few weeks, the party starts now! So sign up today and let's get started! Hey! 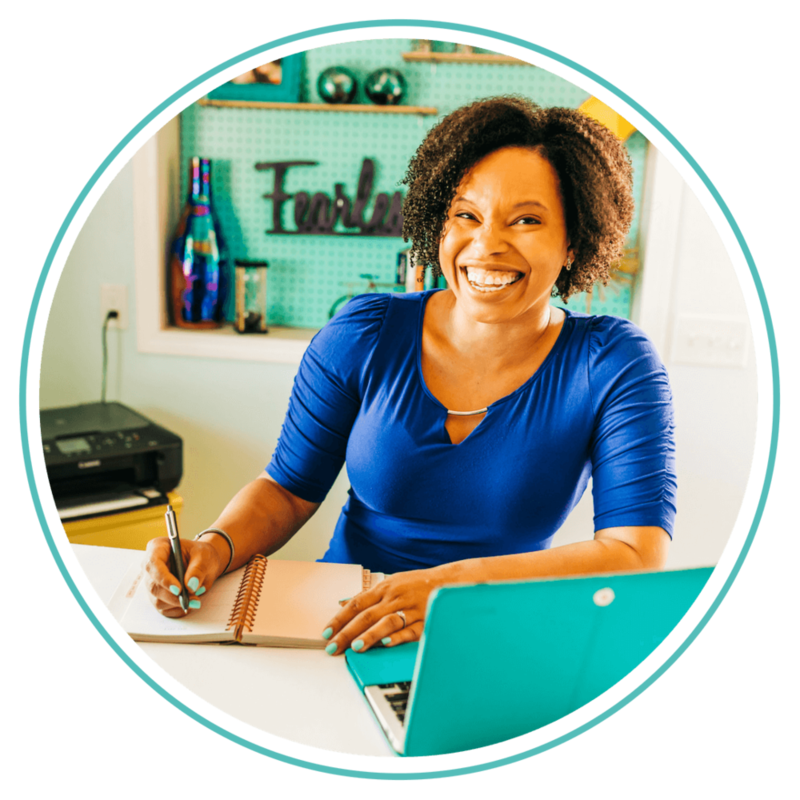 I’m Tasha Booth, the host of the How She Did That Podcast and the founder and CEO of The Launch Guild. I started my business almost two years ago and am so excited to share my story with you. Check out my about me page if you’d like to get to know me a bit more. I even share 10 random fun facts! Productivity Like a Boss & Trello Swag! Grab your free copy of my most used Trello Board and video showing you how to use it! site lovingly crafted by west oak creative co.